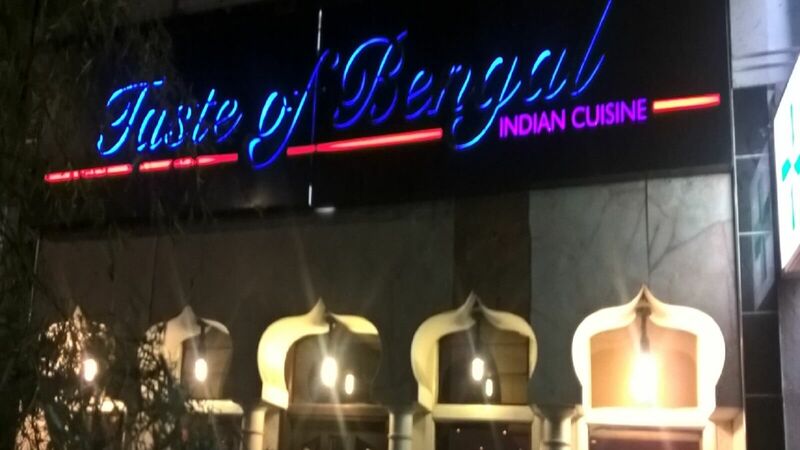 ‘The best curry in Stoneleigh’ is one of the things someone may say about A Taste of Bengal. There is always a warm welcome when you dine with them. Their polite and friendly staff give you the feel that you would expect from a local curry house. 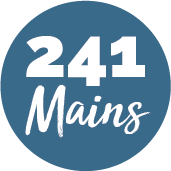 From the starters of onion bhajis and chicken tikka, you’ll be sure to find your favourite dishes on the extensive menu.